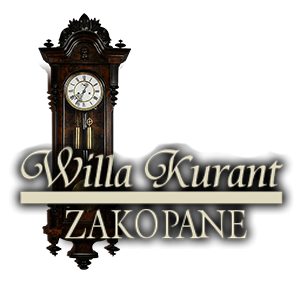 We invite you to Willa Kurant. This magic place will settle in your hearts forever. You can book your stay using the form below.